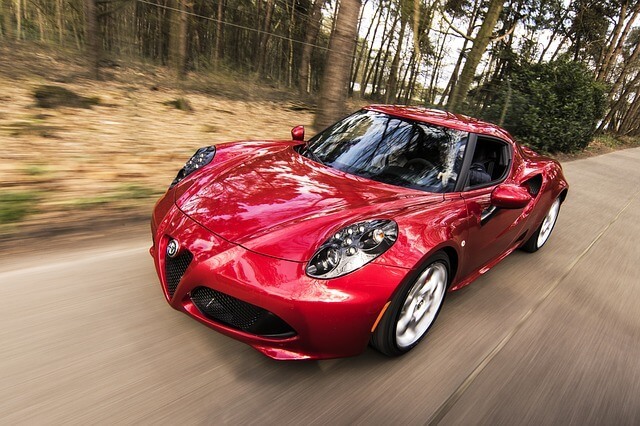 Alfa Romeo – A rebirth of the Alfa Brand? One has to admit that the past few introductions by Alfa have been moderately disappointing from the perspective of the consumer. However, with the introduction of the Alfa Romeo, all this is set to change. Coming in three petrols, three diesel models, and an extremely fascinating performance model, the Alfa Romeo is the rebirth of the Alfa brand. The company, Alfa, is stated to have invested billions for this model, and is touted to be increasing the sales of the brand from a mere quantity of about 75000 units to about 400000 within a short span of just three years. The price point of the vehicle is not tremendously high either for the features that it offers. Starting at a price point of about just under 30k Euros to about 70K euros, the car is features rich, reliable to drive and extremely safe. For the amount of money that it comes at, it is extremely feature rich. Whether it be the Torque vectoring, new braking system for increased stability, collision warning, ability to detect pedestrians, auto-deploy airbags and autonomous braking kit, this car is a bang for your bucks. One will also find that the seating position is in the Alfa-Romeo incredibly comfortable, the steering is controlled and fantastic, and will also see that the vehicle has superb balance and looks sleek in comparison to all its competitors at a similar price range. The car structure is sleek and ergonomic, and nimble with the side structures simple and neat. While the Quadrifoglio is the most expensive and the best of the four Alfas, even the lower end Alfa Romeo Giulia sits on its wheel fantastically fitting almost like a piece of jigsaw. The vehicle is extremely light with the doors of the vehicle and other components such as the wings, engines, and parts of the brake and suspension systems being made out of aluminium and carbon fibre. This not only makes the vehicle easy to handle, but also makes it quite robust. Other components of the vehicle are also made of carbon fibre with the carbon roof, carbon spoiler and ceramic disks. The four-arm layout rear axle also adds an undoubtedly fascinating driving experience for the users. The huge metal paddles on the steering column, exposed carbon trims and heating controls, and infotainment make this a great car for all its users. Perhaps the most significant aspect of this car is how much effort has been put into ensuring that the driving experience for the car is impeccable. 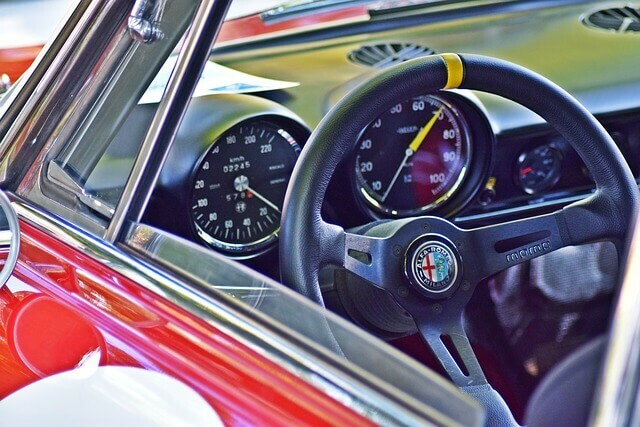 The Alfa-Romeo offers primarily four engines to choose from, with two petrol engines at a 2.0 litre turbo with 197bhp and 243lb saucier and 277bhp number in the Veloce and a 2.2 litre diesel with either a 148 or a 178bhp. All of these introductions will be featured for the first time in the Alfa Romeo Giulia making it one of the best cars at that price points with all the new high-end features. Both the diesel and the petrol options are refined, with the petrol option having a more advanced capability compared to the diesel at 332l at 1,750 rpm at 3,500rpm with the petrol option with great torque. It is a solidly built car, great for drivers. The balance is supreme and it handles extremely well too, with good grip, and yet soft at the same time. It has great steering, with the ability to make quick and sharp turns. With its trick dampers that are fluid and composed, it betters all the other competitors brands which may usually do not have the capacity to smoothen out those bumps for you. Therefore, irrespective of what your needs are, if you are looking for a solid car that can deliver on speed, performance, and handling at that price-point, one of the Alfa Romeos is the right choice for you. Does It Make More Sense to Buy a Console than a Gaming PC in 2018?